Join us as we catch up on all the highs and lows of the 2018 Academy Awards. How did we feel about 'The Shape of Water' snagging best picture as well as 3 other wins? Were we totally bummed that 'Lady Bird' walked away empty handed? Did we think Jimmy Kimmel totally smashed it, or fell short? 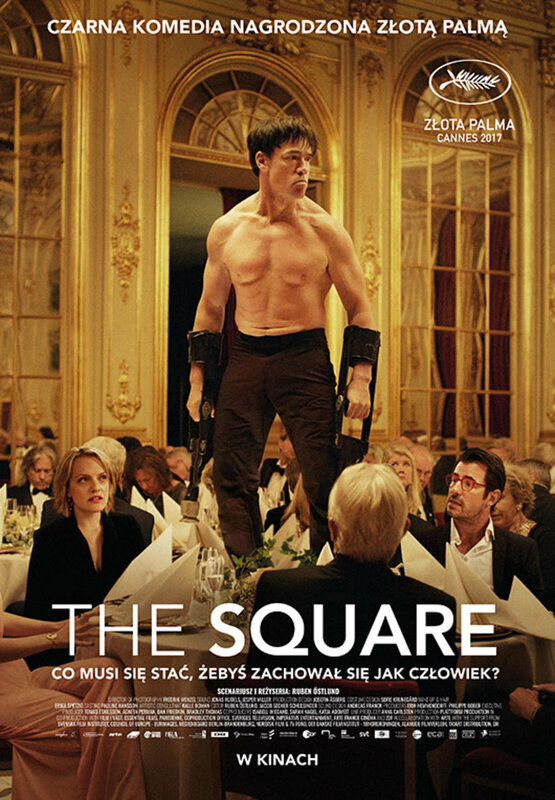 Then stay with us as we praise piles of gravel as post-modern art, blow up little beggar girls, and gush over just how much we are absolutely and totally in love with Elizabeth Moss, all while discussing 2017's Cannes Film Festival Darling 'The Square'. Written and directed by Ruben Ostlund and winner of the Palme d'Or.